A big guest this week in the shape of Perc who dropped by our Darkfloor studio in London for a live showcase. 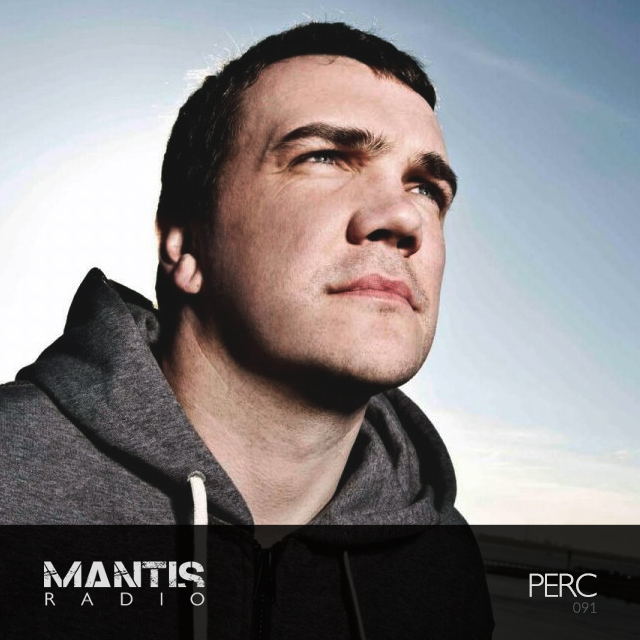 No doubt any of you with the merest of interest in techno will be aware of who Perc is. An internationally touring DJ and with his debut album Wicker and Steel and a string of on-point tracks behind him, an ever-growing force in production. He also heads up the label Perc Trax which in the past 2 years in my opinion has really found it’s voice delivering consistently high-grade techno workouts with work from Sawf, Forward Strategy group, Perc, Donor / Truss together with heavyweights like Samuli Kemppi guesting. his rise to prominence has seen him releasing atmospheric drone and premium techno since 2002. It was pretty clear that he was headed for good things when James Holden supported one of his early demos. As usual, Holden wasn’t wrong. It was in 2007 that things started to get really interesting for Perc as the influential Kompakt took notice releasing Up with a invite to remix DJ Hell’s Buttersäure landing on his lap shortly after. Serving up an ‘industrially fortified techno’ remix produced yet more interest culminating in remix work for Beyer’s Drumcode and Trentemøller. He’s played worldwide, from Mexico to Japan to the techno mecca that is Berlin’s Berghain. Perc’s harddrive brims with tracks including his own productions and armfuls of tools. His sound? It’s a blend of the cream of current techno and choice selections from electronic music’s Birmingham and Detroit forefathers. When it comes to playing live Perc goes deep. He mixes purely his own productions both released and unreleased, reconfiguring them into driving sounds; drone becomes big room techno becomes broken-beat becomes groove. Perc creates DJ and live sets that are industrial landscapes optimized for the dance floor.